The Pages of Penboard Member Lutz Fiebig. The Pages of Penboard Member Max Schrage. 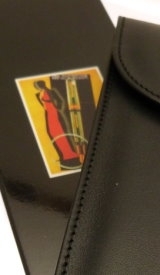 Spanish pages with lots of information on vintage and modern pens. Gary and Myrna Lehrer´s pages. Don´t miss their catalogues. 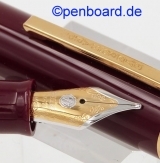 The most comprehensive and complete pages on Pelikan from 1929 to today. Thanks a lot to Werner Ruerttinger´s work. 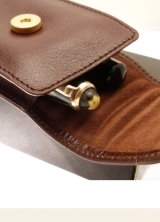 Impressing site made in Paris, in French and English, on vintage and modern. 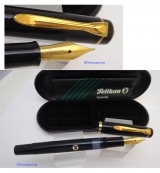 Martin Lehman, Co Author of the Pelikan Book (with Mr. Dittmer) , has created a wonderful list of vintage Pelikan pens. 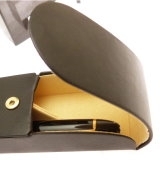 Wonderful blog on fountain pens created by Petra from Uppsala Sweden. Most beautiful website, showing Merkurit - a brand made in Hamburg, Germany from 1924 to 1964. Only in German so far, but the pictures alone are worth a visit. Michael Rüdiger´s pages on the Hamburg Brand MERKURIT. 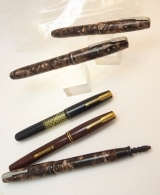 Jean Buchser shows off a wonderful range of wonderful vintage fountain pens. He call this site a Virtual Pen Museum. Written in English and French. Spanish pages, English spoken, with lots of modern Montblanc, OMAS, Delta ecc ecc. 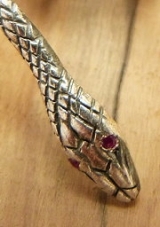 Pedro Nebot has got a shop in Valencia, Spain and a small auction site. A must when visiting Barcelona. Full range of pens, even the most exotic pen brands are present. Plus a competent service including repairs on the spot. Missing pen? Rolf Thiel may help, with a large assortment of modern pens, inks and refills. Casa della Estilografica, Barcelona, Spain. John Mottishaw, master Nib retipper. Joseph Alardo. professional Pen Repairman since 1994 in Barcelona. 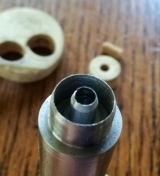 Professional nib retipping and nib restorations at reasonable prices. 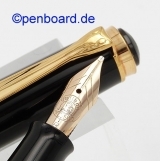 The German Pen Club - very active, regular emails full of information - bilingual English and German. Lots of local monthly Collector meetings. 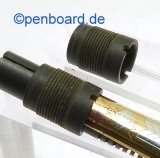 The most important German forum on Montblanc and other modern fountain pens. As well an impressing collection of vintage pens documented. 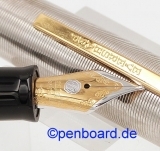 German Forum, sponsored by pelikan. Very young new forum, founded 2010, but obviously driven by Pen Maniacs, :-) , growing rapidly. Amerikan pen forum, the biggest you can imagine. American Forum, BIG and very active. A busy pen forum, run in French of course. Stefan Fink is a professional wood turner, who produces a wonderful line of writing instruments from precious woods. The ultimate source for information about pen shows all over Europe. Susan Wirth´s famous Pen Show calendar for the US. Rocco Petrunti is a professional knife maker, one of the last remaining real knife artisans in the Italian town Frosolone. Thanks to Mrs. Ching Petrunti, they do also help in English.